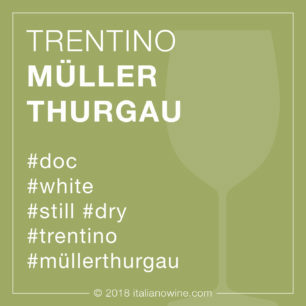 Trentino DOC is a big designation of Trentino-Alto Adige, established in 1971. 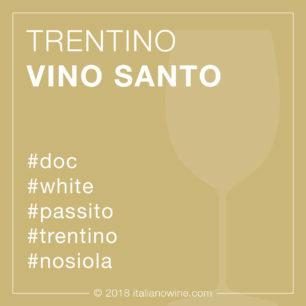 In territorial terms it encompasses almost the entire vineyard of the province of Trento. 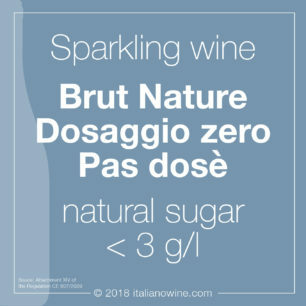 But be careful not to confuse it with Trento DOC, of similar size, but devoted to the valorisation of sparkling wines only. 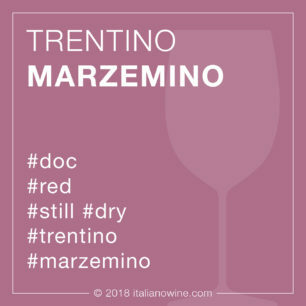 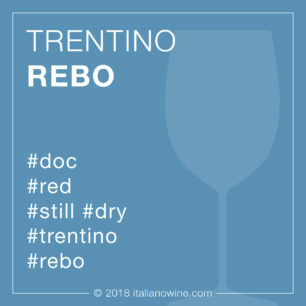 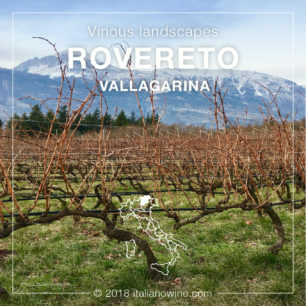 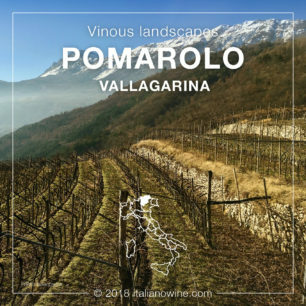 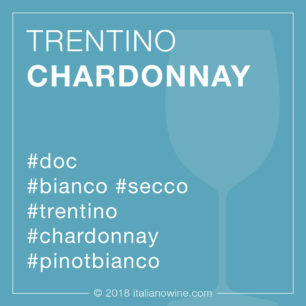 It is produced in all the main valleys of Trentino, with the exception of sub-areas and two types that are only allowed in smaller territories: Trentino Vino Santo DOC and Trentino Marzemino DOC, respectively in the lower Sarca Valley and in Vallagarina. 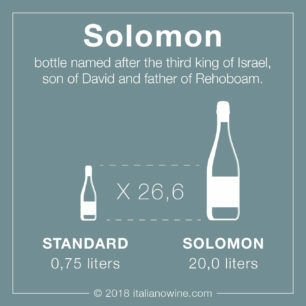 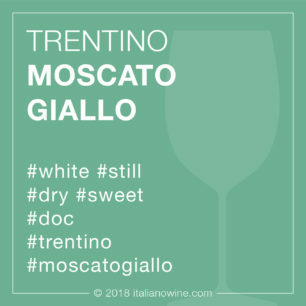 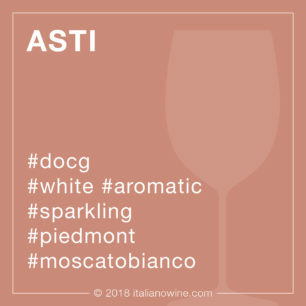 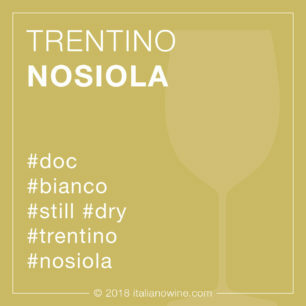 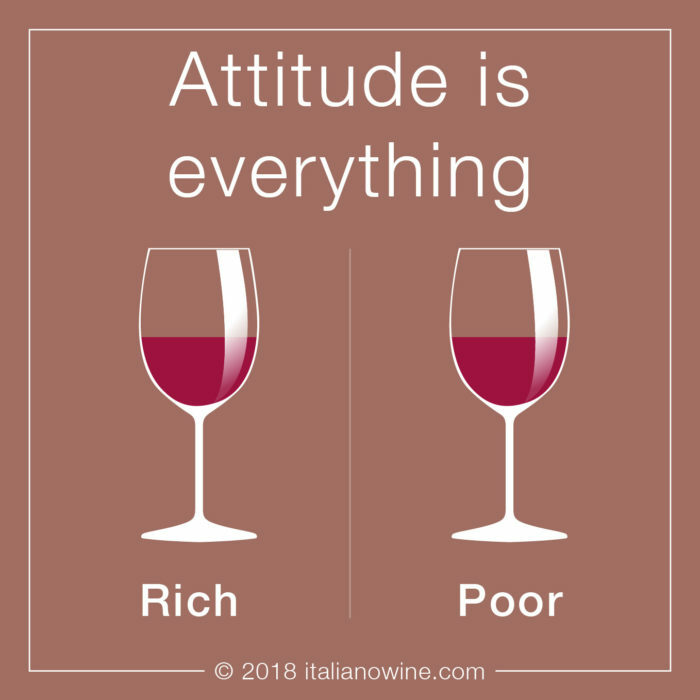 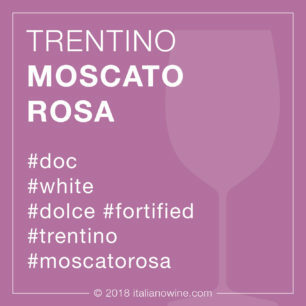 The denomination is quite articulate; it has both types of wine produced with international grapes (such as Chardonnay, Cabernet Franc, Cabernet Sauvignon, Merlot, Pinot Blanc, Pinot Grigio, Pinot Noir) and typologies based on local or local grapes (such as Moscato Giallo, Nosiola, Marzemino, Rebo). 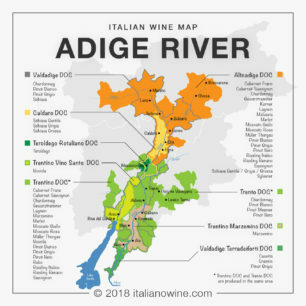 Also some assemblies are in the list.